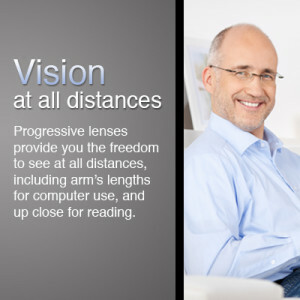 At Foothill Optometric Center, we provide an array of vision care services. Our office offers a wide selection of eye care products, including eyewear, sunwear, and contact lenses to fit your specific eye care needs. Our mission is to provide quality service and products at reasonable pricing.